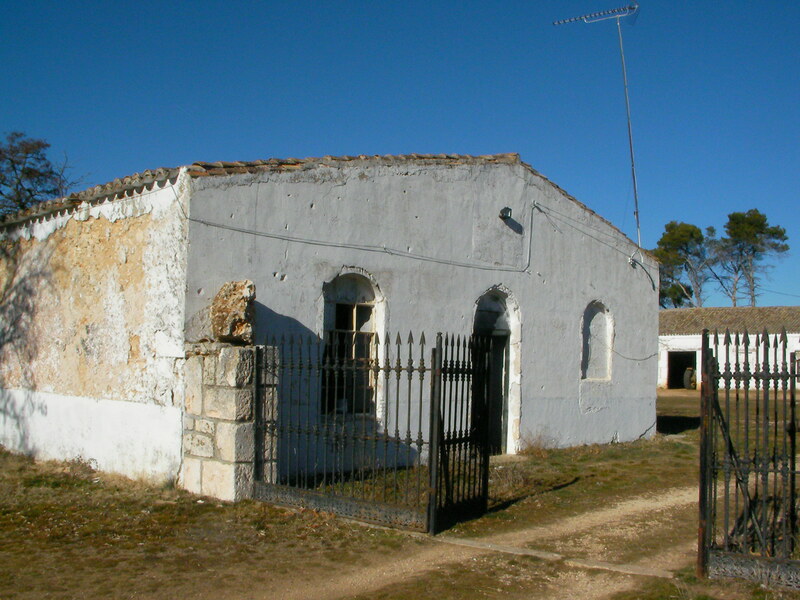 A website for those who wish to explore the Spanish Civil War…..
(2nd April, 2014). The new ”Wildflower’ film about Eileen O’Shaughnessy, George Orwell’s first wife, premiered in Newcastle. (Posted 1st April, 2014). An app for the blog so as to use my I Pad! (Posted 2nd April, 2014). New book on the British Battalion in Spanish. Battle of Fayon, 26th July 2014. Brunete Commemoration 28th of June, 2014. Filming at la Fatarella for Catalan TV3. 7th June, 2014. A report with photos. Orwell Day in Barcelona, 8th July 2014. Battle of Jarama, February 1937. This is just a page to do with Ernest Hemingway’s time in Spain. I am planning to conduct tours of where Hemingway was during the Spanish Civil War. This is just the first attempt with Alex Vernon, author of “Hemingway’s Second War” (University of Idaho Press, 2011) which went rather well. We hope to have members of the Hemingway Society with Alex Vernon and perhaps with Ernest Hemingway’s grandaughter to see the locations connected with him. The new HBO film “Hemingway and Gellhorn will be released on US cable television on May 28th. Here is a link to the trailer. Despite the slightly later T34 tank in the background of the scene of the two them on a truck, I hope the film does justice to Hemingway and Gellhorn! In the Footsteps of Ernest Hemingway…..16th to 18th February 2012. Last week I had great pleasure in taking Alex Vernon, author of “Hemingway’s Second War” (University of Iowa Press, 2011) to places in Spain connected with Ernest Hemingway. 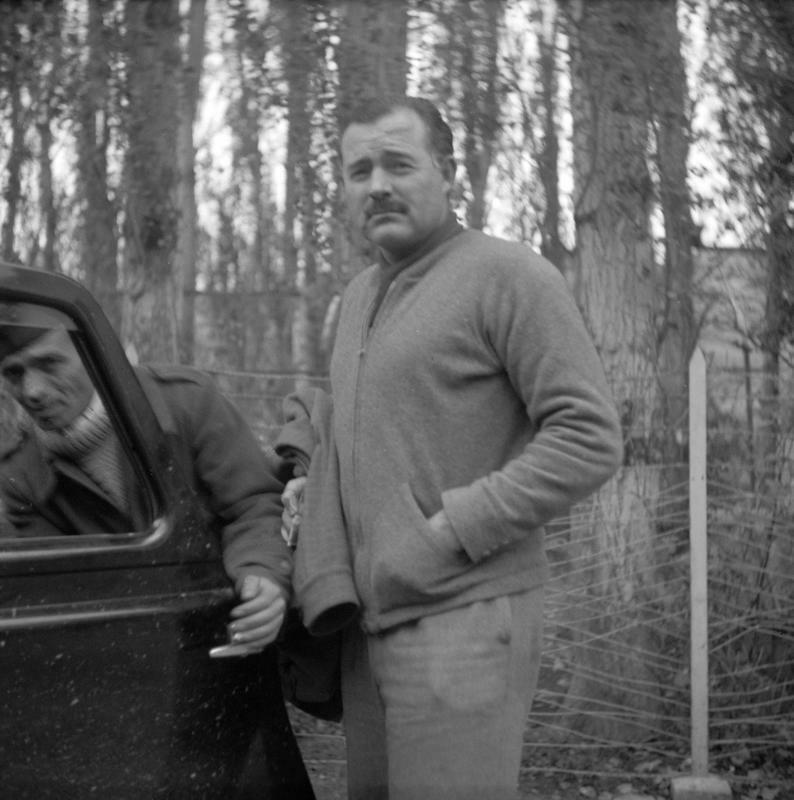 Alex has been trying to help us date the presence of Ernest Hemingway when he visited the XV Brigade Estado Mayor at Ambite in late 1937, of which we have film and photos (see 21st of October 2011 below), and we are all working on this with other historians in the USA as we speak. We met in Barcelona early Thursday morning and then raced down via the Ebro, Almuchel, Belchite, Teruel and Palacio Ibarra on the Guadalajara battlefield before attending the 75th anniversary commemoration of the Battle of Jarama where Hugh Purcell, author of “The Last English Revolutionary. Tom Wintringham, 1898-1949”, gave a talk on the commander of the British battalion at Jarama at CAUM in central Madrid. I now realise that on Alex’s whirlwind tour I hardly took any bloody photos! Apart from some at Palacio Ibarra, where we made very welcome by the owners, I have none to show. One of the owners of the Palacio produced two Italian CTV bullets they had found in the grounds! Suprisingly there are bullet holes in the outbuildings. This is where Hemingway reported on the battle of Guadalajara in March 1937. Gustav Regler wrote in his autobiography The Owl of Minerva about the Garibaldis of the XII Brigade trying to persuade the Italians of the CTV in the Palacio to surrender. It is said that the soldiers of the Littorio Division thought they were coming to Spain to star as extras in a blockbuster movie on Scipio in Africa! Come and explore Spain and Catalonia’s History during the Spanish Civil War…..